Use the search engine and find your TURISMO CAUTIVO BUS TICKETS.We recommend you buying TURISMO CAUTIVO bus tickets online SOON.It is safer, faster and you do not need to print or register. 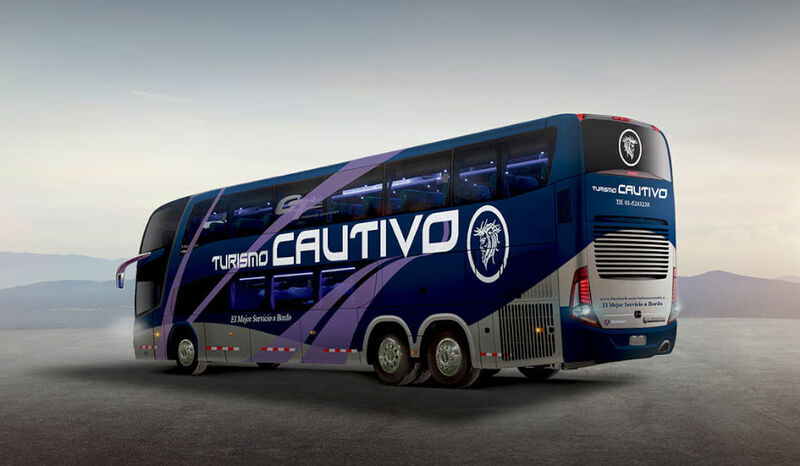 Tourismo Cautivo is a young company started by a family with over 20 years of experience in the transportation industry. 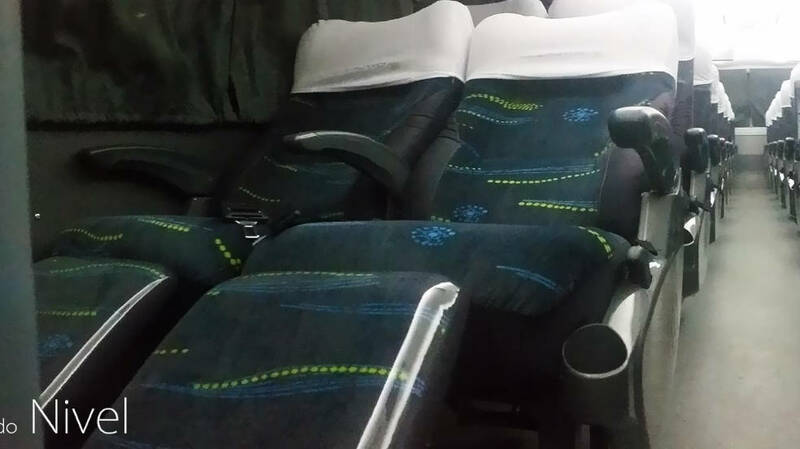 Their mission is to offer a modern and reliable option of transport for an affordable price. 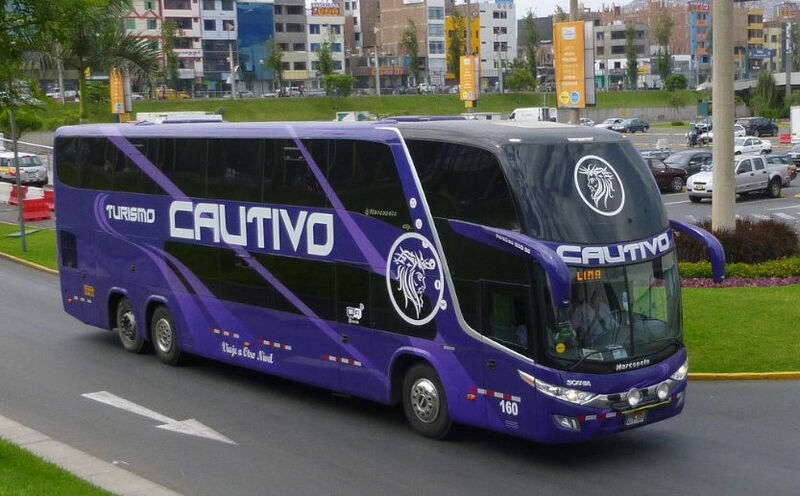 Turismo Cautivo has the latest buses (Scania K140) to ensure a comfortable and safe travel to your final destination.